No one can resist nature's call, but for athletes, knowing when to let it flow can be the difference between victory and defeat. 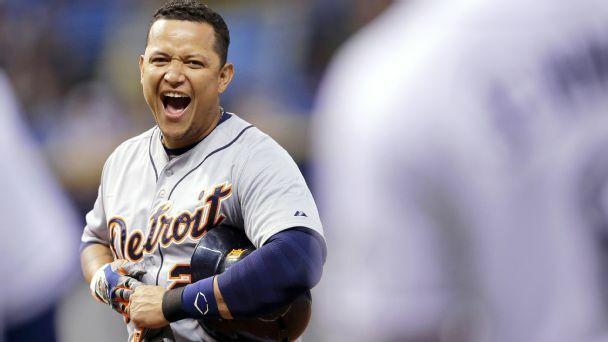 Miguel Cabrera and Mike Trout are great, but don't forget names like Hank Aaron and Willie Mays when making your pick ahead of Sunday Night Baseball. Hall of Fame ballot gains made by Barry Bonds and Roger Clemens could bode well for Alex Rodriguez. 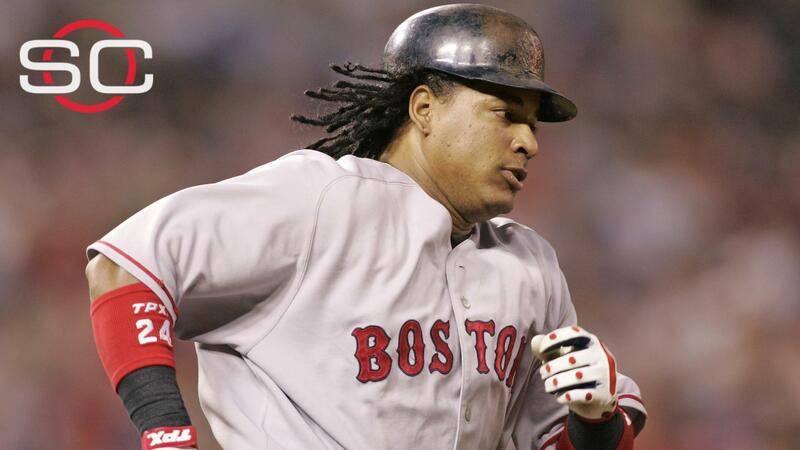 But Manny Ramirez is the real test case for A-Rod. Former MLB star Manny Ramirez is returning to professional baseball after signing a contract with the Japanese team Kochi Fighting Dogs. Manny being Manny, does he belong in the Hall of Fame? 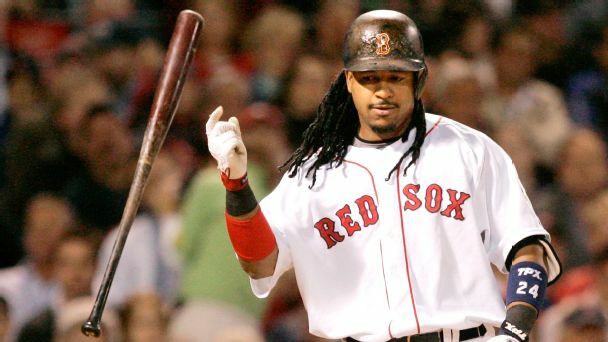 Manny Ramirez has a place in the Cooperstown conversation. But where? 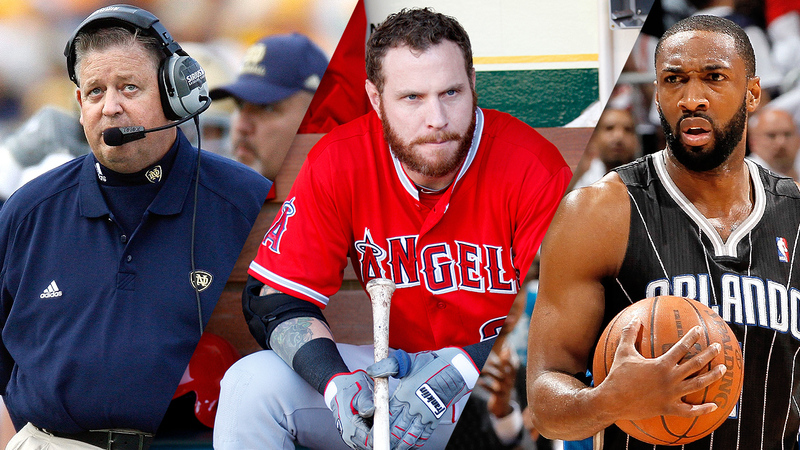 From PED bans and beyond, two of our Hall of Fame voters discuss his complicated credentials. 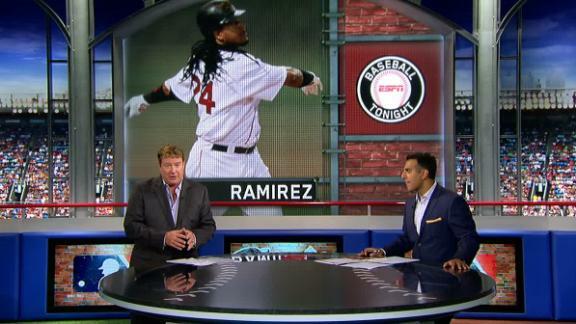 Jim Bowden, Tim Kurkjian and Buster Olney react to Manny Ramirez being ranked No. 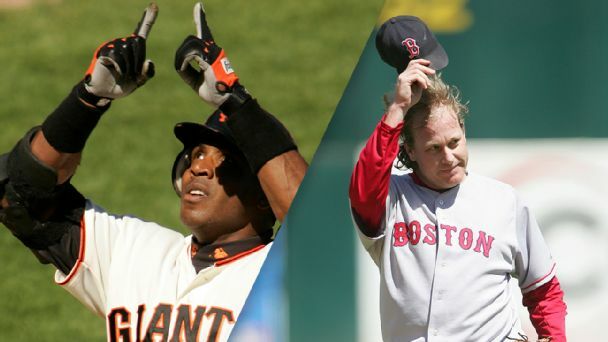 58 on ESPN's list of the 100 greatest MLB players ever. 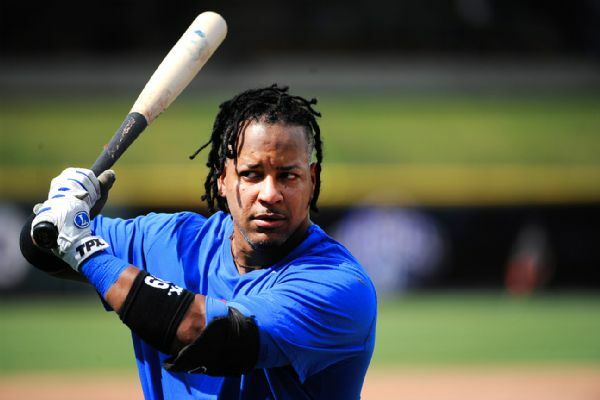 Manny Ramirez is finally ready to quit the dream of playing in the majors again and simply wants to help the Cubs' players where he can.